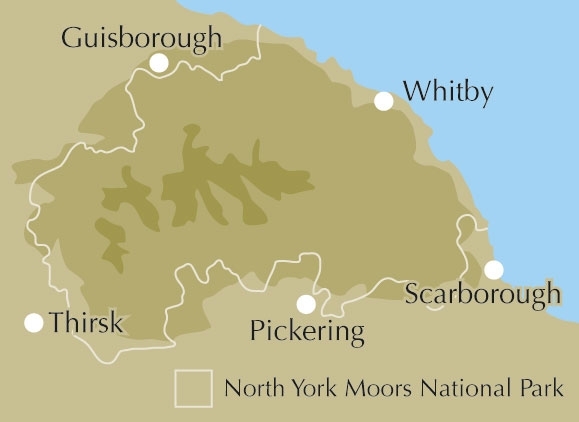 This guidebook offers 50 walks in the North York Moors National Park, enabling walkers to discover the Tabular Hills, Hambleton Hills, Cleveland Hills, Northern Moors, High Moors, Eastern Moors and Cleveland Coast. 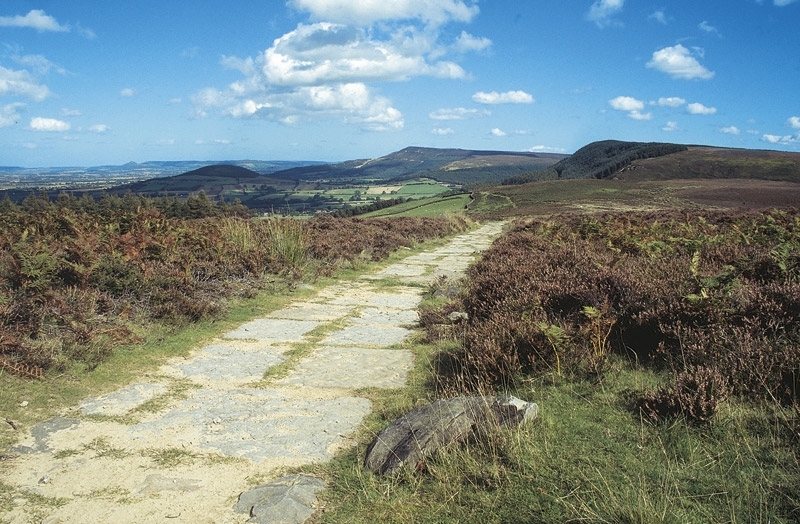 There are almost 750km (465 miles) of walking routes described throughout this book, in routes ranging between 4 and 14 miles long, though the North York Moors could easily furnish many more splendid and enjoyable routes. For those walkers who like to rise to a challenge, the course of the classic Lyke Wake Walk is also offered, split over a four-day period as it stretches across the national park from east to west. 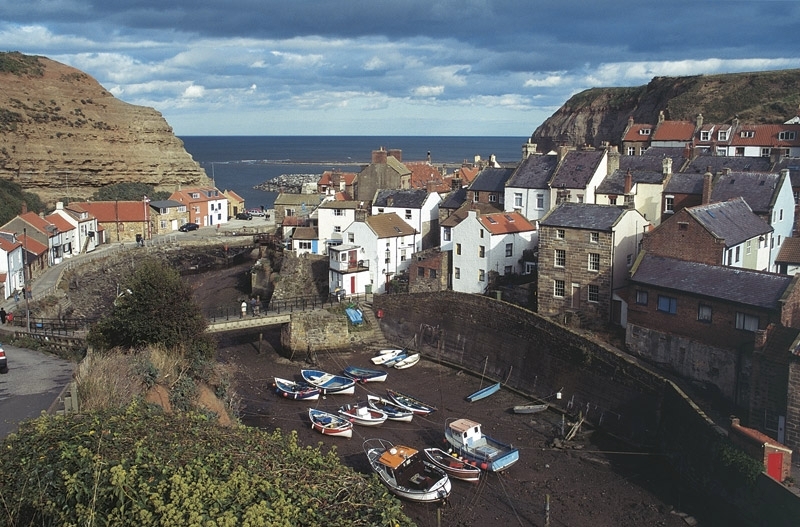 The broad North York Moors offer a wonderful sense of spaciousness, but there are also dozens of deep, verdant dales full of charming scenes and hoary stone buildings, as well as a remarkable cliff coastline. 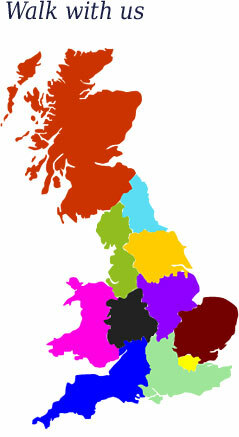 The moors offer no great height yet offer spectacularly extensive views. 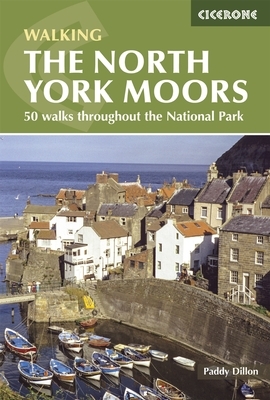 This guidebook contains 50 walks in seven regions of the North York Moors National Park, enabling walkers to discover the Tabular Hills, Hambleton Hills, Cleveland Hills, Northern Moors, High Moors, Eastern Moors and Cleveland Coast. 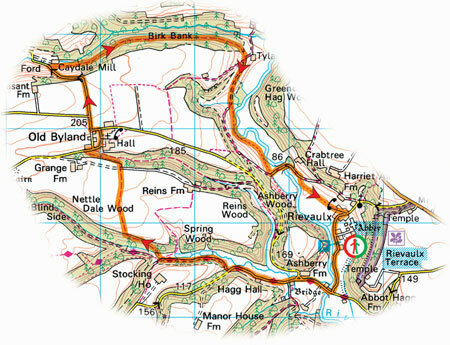 The walks vary between 4 to 14 miles long and explore the rich variety of the area, focusing on its charm, history, heritage and wildlife.